Shavuot means weeks and it is one of the feasts of the LORD mentioned in the Torah. The Torah does not tell us much about Shavuot other than that it comes seven weeks after the wave sheaf offering which took place on the second day of the Feast of Unleavened Bread. The wave sheaf was the first grains of the harvest. They were lifted up to heaven in a show of thanksgiving for the harvest to come. The spring harvest would then commence and last seven weeks until. It is from this sevenweek time period that Shavuot gets its name. In Greek it is called Pentecost from the Greek word penta, meaning fifty. Seven weeks is forty-nine days; when you include the day of the wave sheaf it is fifty days. In Biblical times people came to the Temple in Jerusalem and gave the tithe and offerings of their harvest to the LORD. Tradition tells us that it was on Shavuot that God gave Moses the Ten Commandments. Shavuot does come during the 40 days that Moses was on Mount Sinai in the presence of God. Whether or not that was the day God handed him the Ten Commandments the Scriptures do not say. 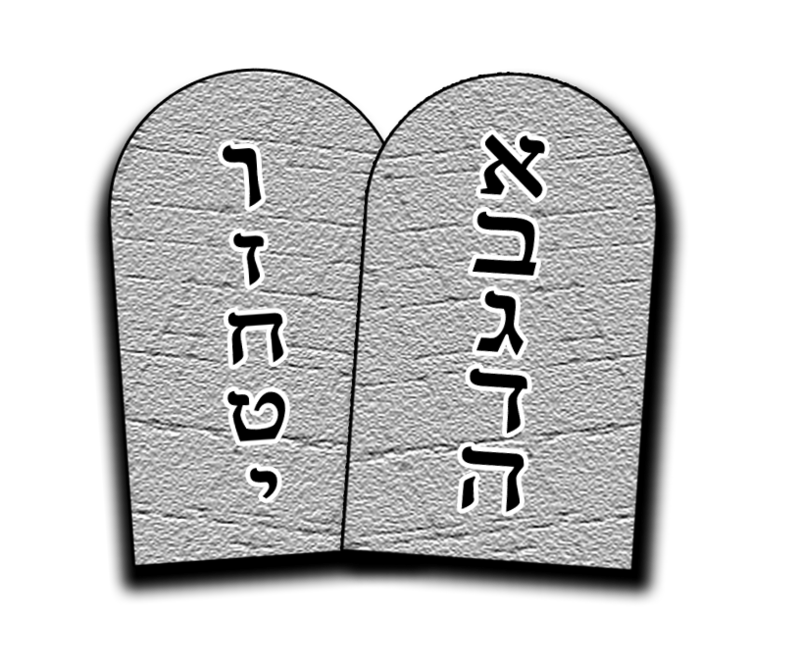 In most synagogues the book of Exodus, including the Ten Commandments are read on Shavuot. Since the biblical account of Ruth took place during the harvest season it is also customary that the book of Ruth is read from during Shavuot. Just as Shavuot was a time of agricultural harvest, it now also became a time of spiritual harvest. Just as God poured out His Spirit on the anniversary of the giving of His royal law it reminds us of the promise that God gave to us that He would write His laws in our hearts and minds as He pours out His Spirit upon us in the last days of earth's history.